Digital Photography Cafe – 247: PhotoPlus Expo 2017 Celebration Giveaway! To enter, simply head over to contest.digitalphotographycafe.com and fill out the form between October 24, 2017 and October 31, 2017. 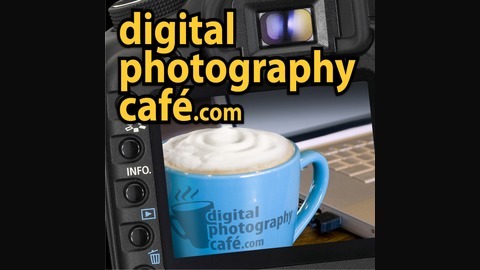 Digital Photography Cafe – 244: Canon EOS 6D Mark II – 2 Years Too Late! 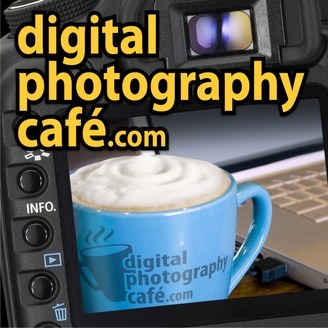 Digital Photography Cafe – 243: Sony a9, the Best Mirrorless on the Market?